Some may assume the beautiful hues of berry only work well for autumn weddings, but you’d be mistaken. Take it from us, here at the Canoe Club Ballroom we see this lovely color popping up from summer to winter to fall! 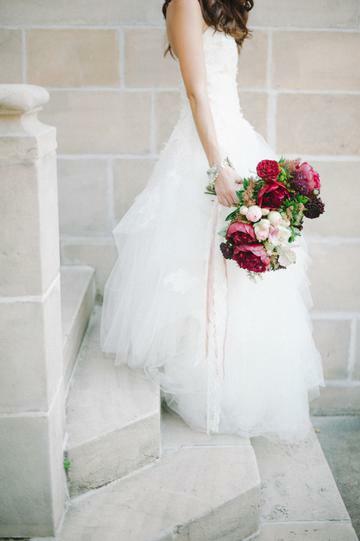 If you’re getting married in the cool crisp months of autumn or in the thick of summer, there are so many great ways to bring this rich shade into your color palette. 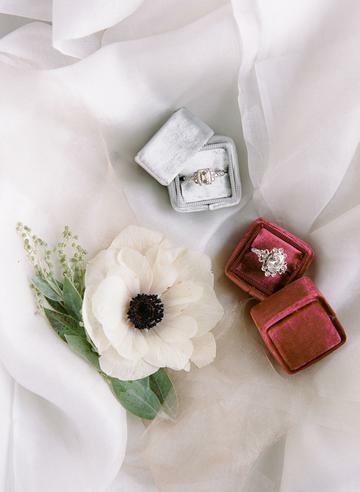 When planning your wedding the luxurious berry hue makes a beautiful statement against a simple backdrop. You can add gold sparkle or rich wood grain – bringing the dramatic color center stage! Softer than fuchsia, but brighter than wine, berry can be bold and dramatic while still being sophisticated it can even add elegant touch to a rustic look. This lush color works perfectly in our ballroom, any time of year! Big beautiful blooms with burts of berry. Charming details in the signature color. Wedding heels add a pop of color to your look. 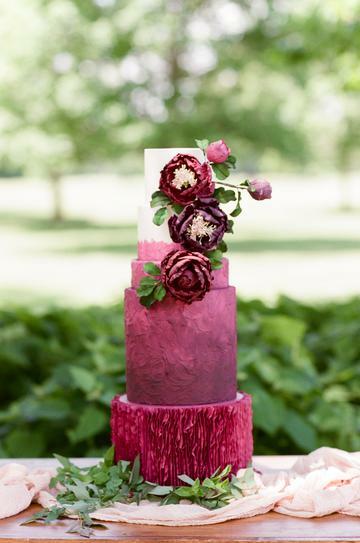 This amazing cake is perfect with color and texture. 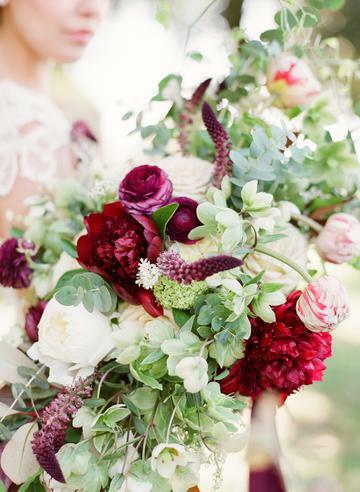 Berry & blush blooms make a dramatic statement. 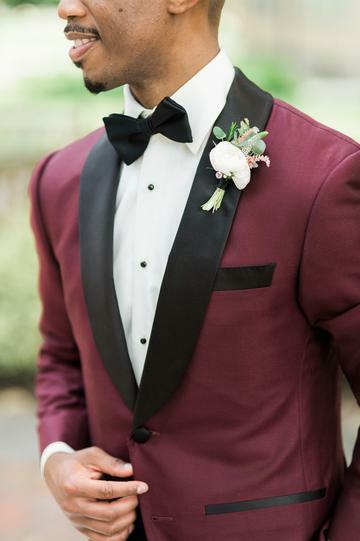 The handsome groom in a stylish berry suit. 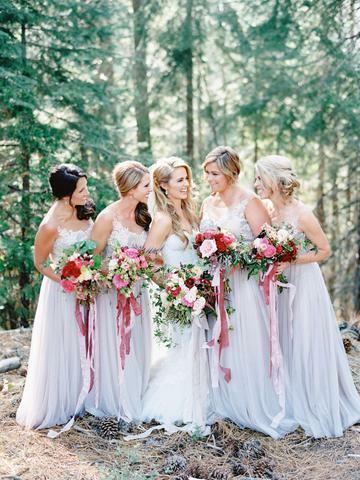 Berry and greenery compliment the light grey bridesmaid dresses. 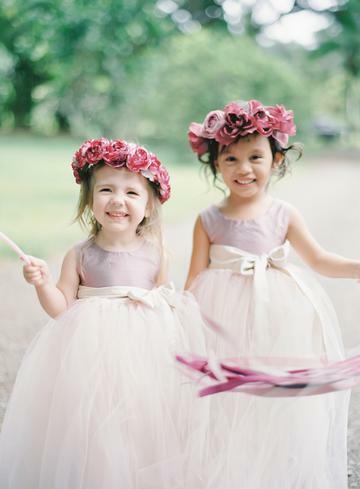 Floral crowns for the flower girls are an adorable way to add the color.